On one wall of T. Rowe Price’s The Great Piggy Bank Adventure in Epcot’s Innoventions, the Piggy Bank offers tips on how to save money for your goals. 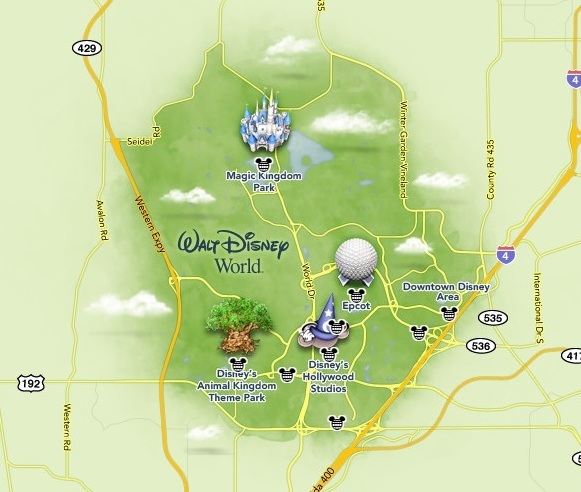 One of my recurring goals that requires a substantial amount of saving is a trip to Walt Disney World. Let’s see how the Piggy Bank’s tips can play out when saving for a trip to the Vacation Kingdom. 1. The whole family should take part. We definitely practice this. My kids are members of Kidzeyes and Teenseyes. These are online survey sites that pay for kids’ opinions. For our last trip, $75 of our budget came from these surveys. Additionally, my wife and I both earmark any bonuses or unexpected raises for our vacation budget. And in the month or so before leaving for our trip, I’m always reminding my children to save their allowance for something they may want at Disney World instead of something that they can buy at the local mall any time. 2. Remember to spread your investments around. Okay, I don’t really do this, at least not for a relatively short-term goal like an annual vacation. I only diversify for longer-term goals, like my retirement. All of our vacation savings end up in our online savings account. Although we don’t diversify our Disney savings, we do keep them in a relatively safe place. This account is FDIC-insured and not volatile at all. 3. You control how much you save. Obviously. And we exercise this control with the daily decisions we make, such as whether to eat out or save a little more, whether to buy that new outfit or save a little more, whether to get cable channels we probably won’t watch that much, or put the money towards our savings goals. 4. Save a little every month. We practice this by having an automatic withdrawal every month from our checking account into our vacation savings account. That way, we save for our vacation without even thinking about it. We also save a little every month through our Disney change jar, putting in all of our spare change and any rebates or unexpected money that comes our way. 5. Start saving early. We just got back from vacation and are already saving for our next one. We put all of our charges for this trip on our Disney Visa card. When we returned, we paid off the balance, which will translate into Disney Dream Reward Dollars for next year. We also came home with some loose change that we deposited into our change jar. I love the feeling that we’ve begun saving for our next trip before we’ve even returned from our present one! So the Piggy Bank really does know what he’s talking about. By following his advice, you can save up enough money to see him even sooner.